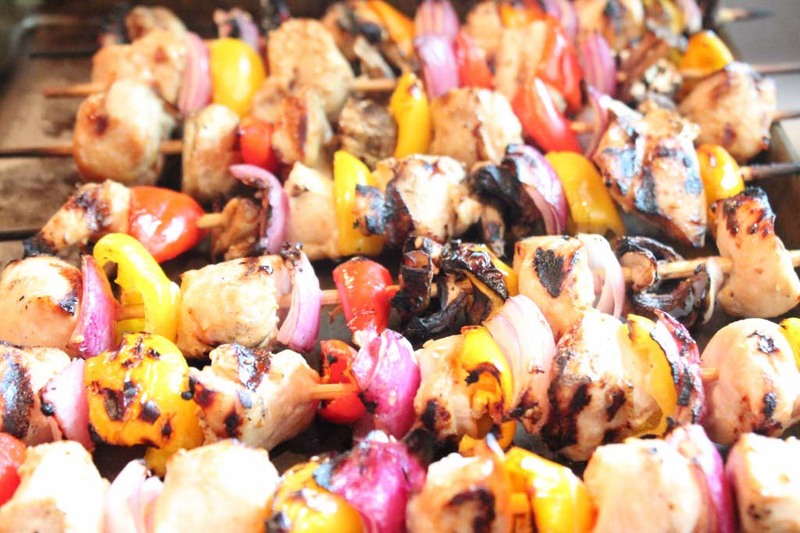 Did you catch this grilled balsamic and brown sugar chicken on my freezer cooking menu this week? I prepped it last week and it was ready to grill. Oh how I love the ease of freezer marinades. This one has a hint of sweetness due to the brown sugar and it pops with balsamic flavor which I adore. The cornstarch tightens the marinade to help it stick better to the chicken while thawing. 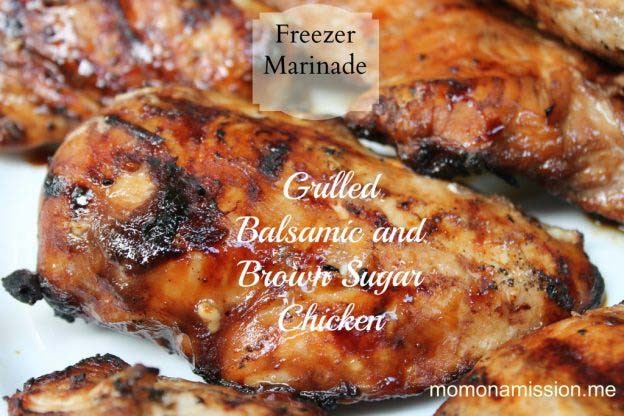 I hope you’ll give all my freezer marinades a try because they rule in quick easy grilled or crock pot meals. 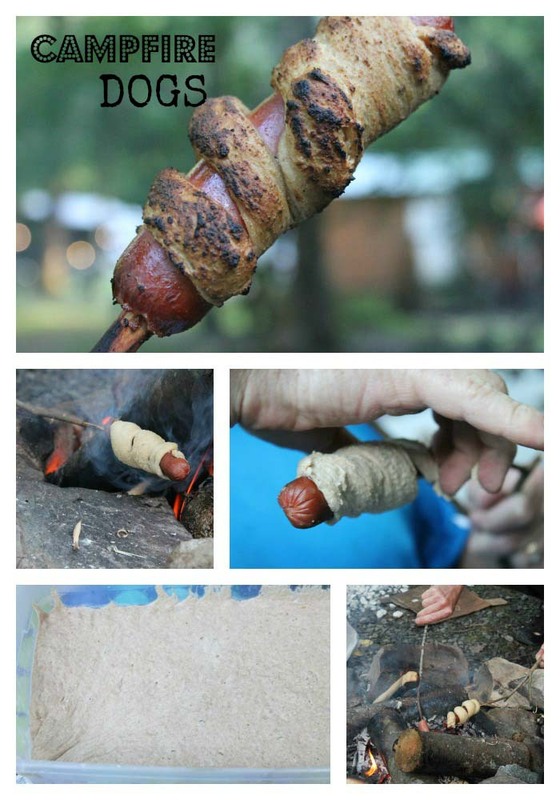 Simply thaw and cook. 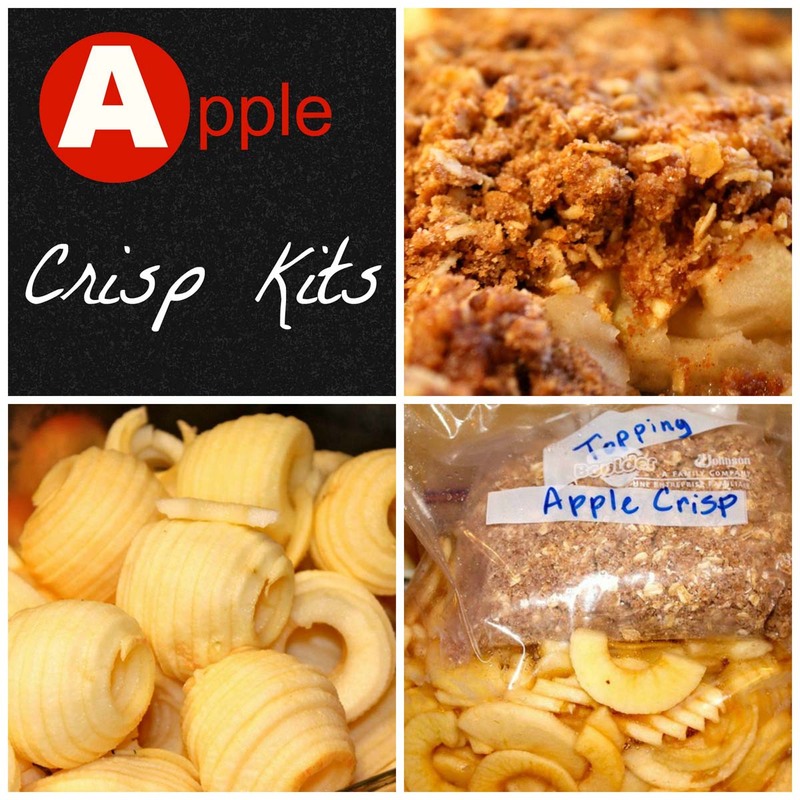 This works just as well with boneless porkchops or pork tenderloin if you prefer. Be sure to purchase many pounds when chicken goes on sale and make double portions of this freezer meal. 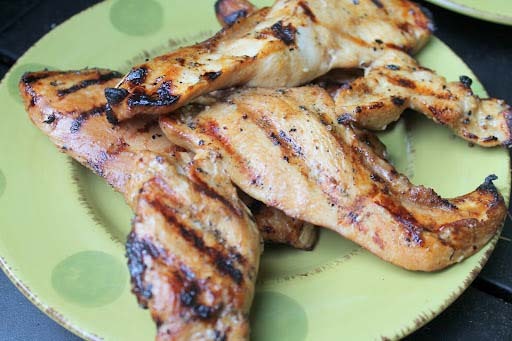 And try other chicken marinades I make in bulk. Label gallon size freezer bag with directions: Thaw 24 hours. Grill until juices run clear. Combine cold water and cornstarch in a gallon size freezer bag. Swish to mix. Drop in chicken and squeeze out air while sealing. 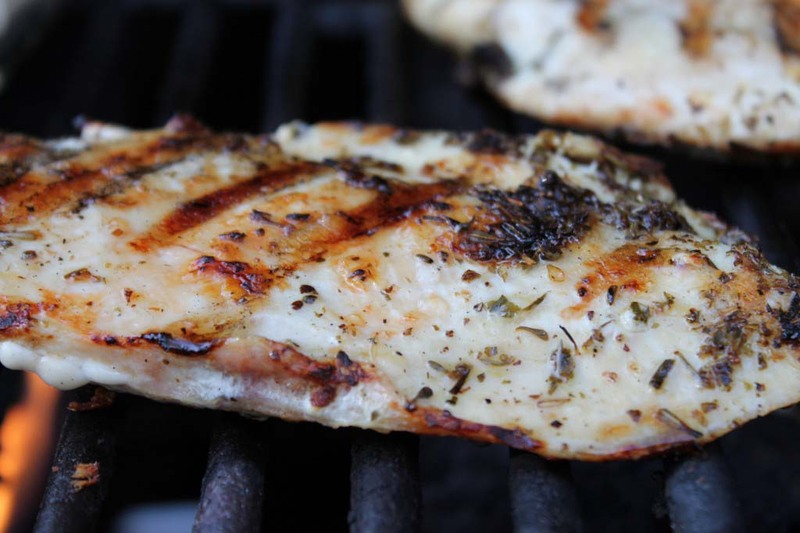 Do you freeze chicken in marinades? This entry was posted in Poultry and Pork and tagged chicken, freezer marinade, how to freeze a marinade, pork on 08.08.2014 by admin.